Engine no. 5041 in front of the roundhouse in the Allandale rail yard. Home/Engine no. 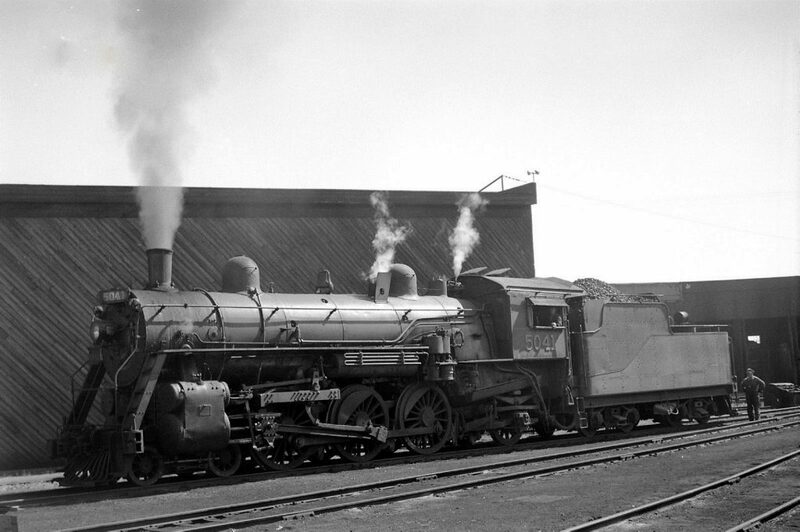 5041 in front of the roundhouse in the Allandale rail yard. Tags: Allandale Rail Yard, Rail Yard, Roundhouse, Steam Engine.